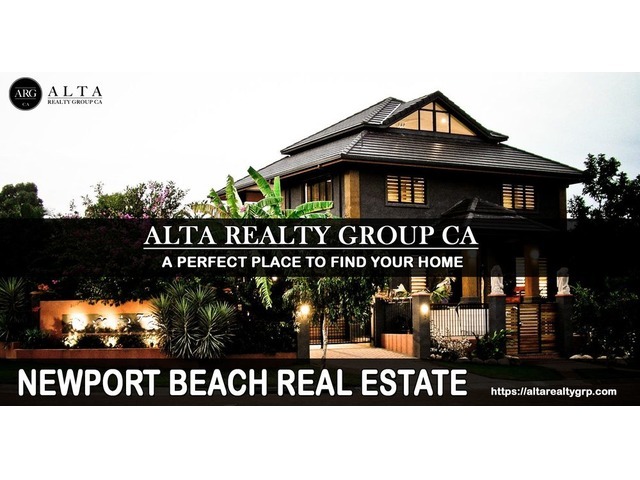 Alta Realty Group was founded in 2015 on the principal that the real estate industry was antiquated and hadn’t kept pace with advancements in technology or customer trends and demands. 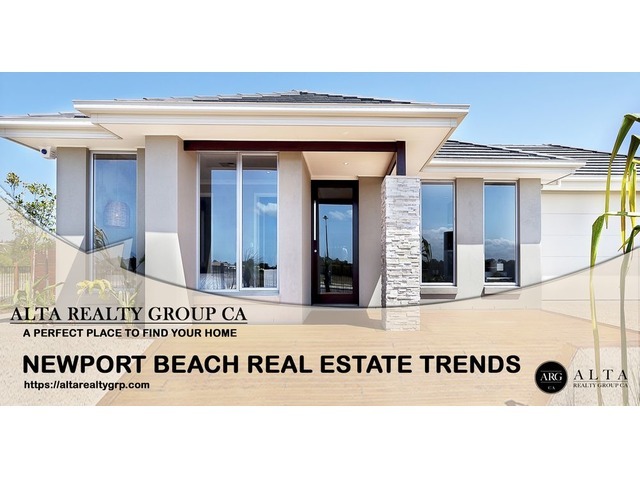 The opportunity to create a niche, modern real estate firm was launched. Our core competencies, focused on technology, digital marketing and social media, based on an eco-friendly, streamlined platform. 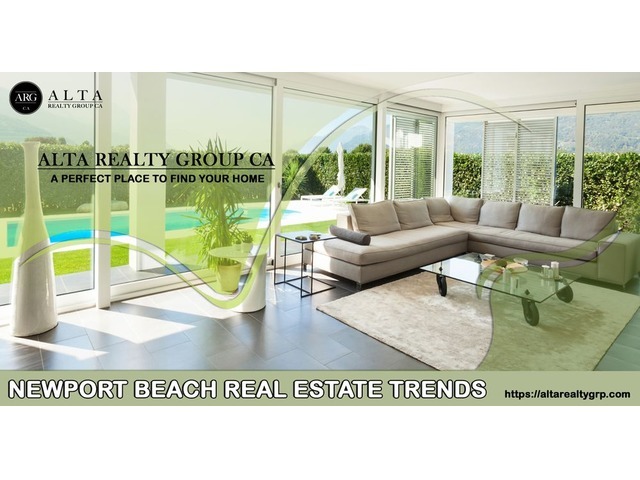 We are leading the way in advancing the real estate industry. Sean works out of the Alta Realty Group office and is active in the real estate market all over Orange County. 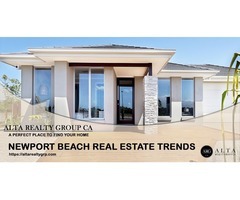 Find more information about Newport Beach Real Estate Trends at our website.